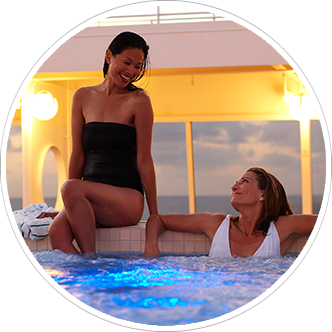 We can find the perfect cruise for you. 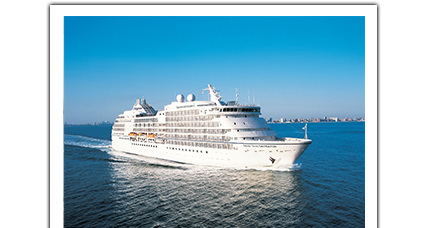 Experience the cruise lines “where everybody knows your name!” Delight in the personal service of our boutique cruise lines. 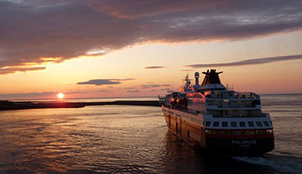 Click here to see our list of boutique cruise lines. 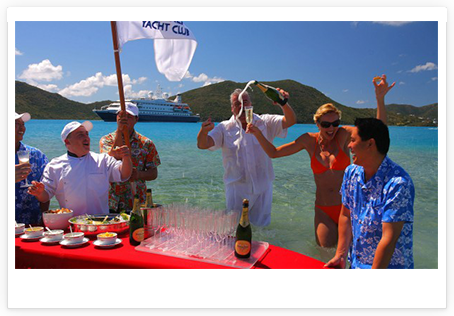 Many guests have fondly called a cruise their finest travel experience! “Come let us make this moment yours”. 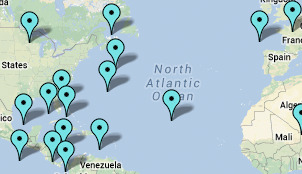 Click on the map and see where your finest travel experience takes you! Please join us! We are constantly updating our Team departures. 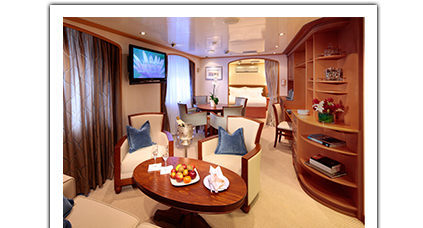 To take advantage of the "Team Lona" negotiated specials email your request directly to Cruises@FriendlyCruises.com or call 480-358-1496 today. What device will be your choice? 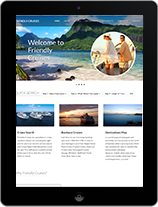 The FriendlyCruises.com website has been designed to be responsive to the mobile devices you use. What device will you use? 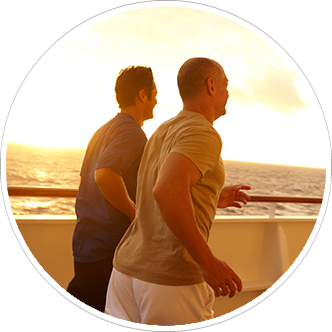 Call us at 480-358-1496, or email Cruises@FriendlyCruises.com? 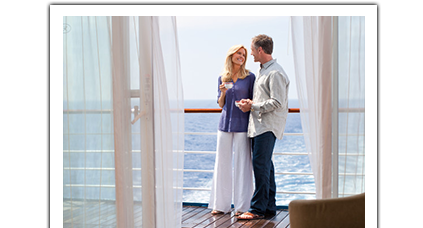 Find Your Perfect Cruise Today! 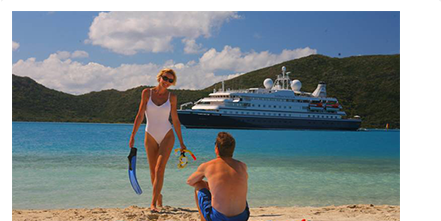 “ Friendly Cruises, Inc specializes in cruise vacation choices and choosing the right one for you is our reward. 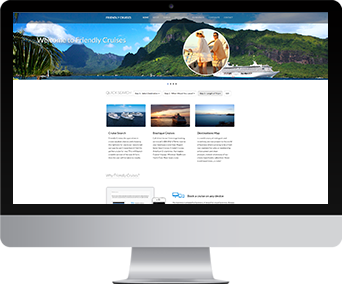 Use our web search or contact us today and let's find that perfect cruise for you! 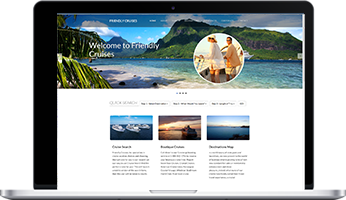 © 2017 Friendly Cruises. All rights reserved.